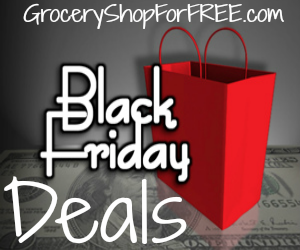 You are here: Home / Great Deals / Christmas Deals / Office Depot And OfficeMax Black Friday Ad Scan 2017! Office Depot And OfficeMax Black Friday Ad Scan 2017! 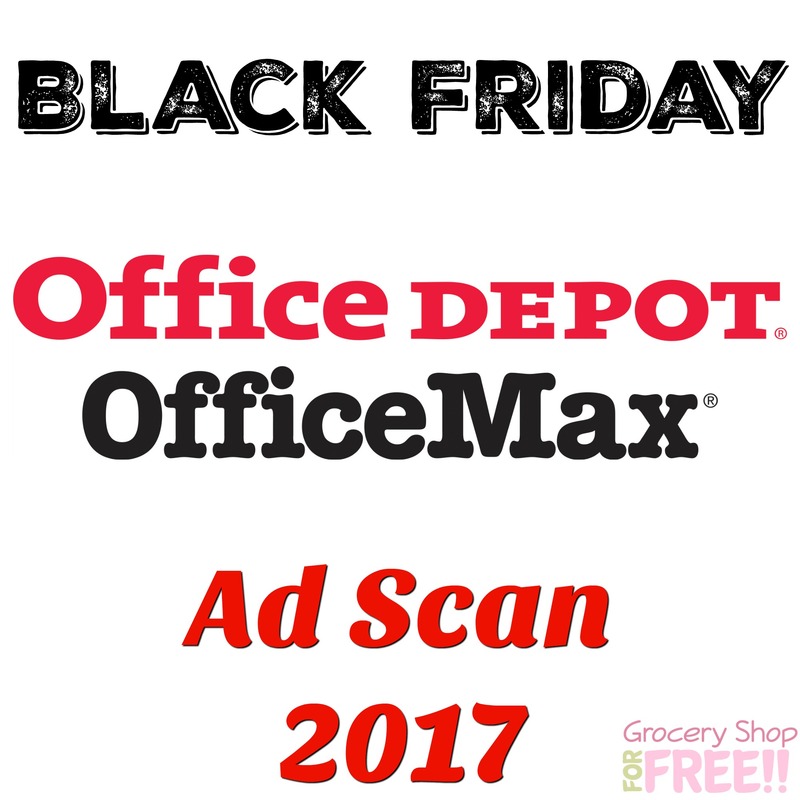 You can check out the Office Depot And OfficeMax Black Friday Ad 2017 Scan right now and be prepared!